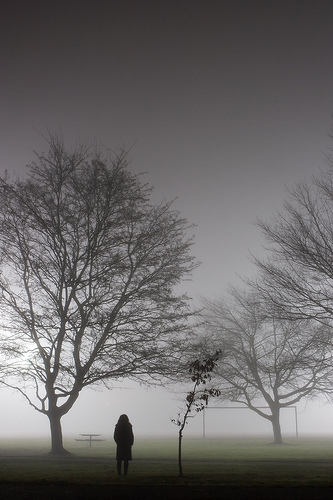 The fog eats objects and creatures, digests their shapes and thoughts. Vomits and disappears to fill up its stomach somewhere else.. This entry was posted in dream, inspiration, life, nature and tagged fog, journal, people, secret, thoughts. Bookmark the permalink.